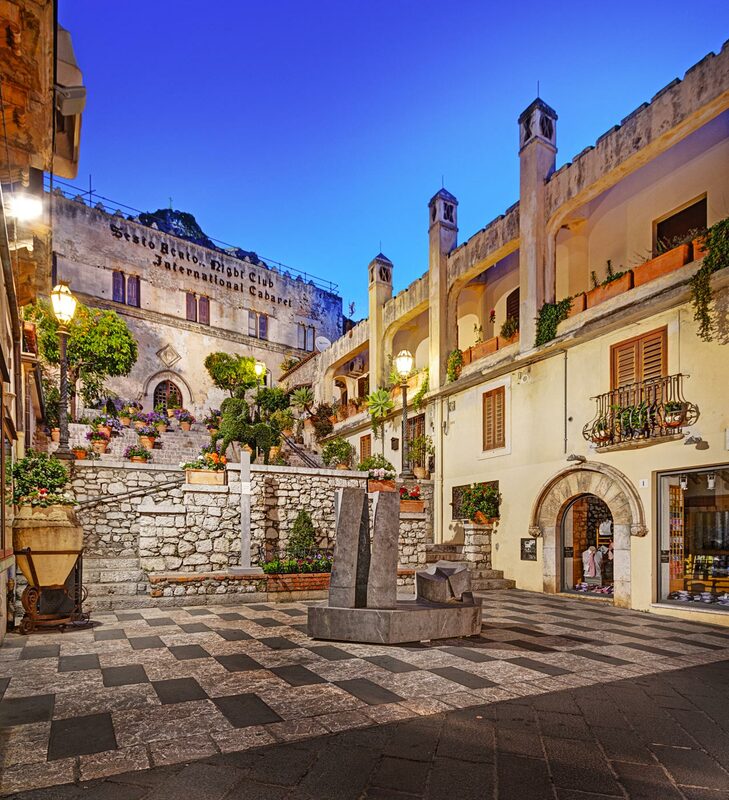 The historic village of Taormina has medieval origins and is famous not only for its monuments, including its streets and its old port. 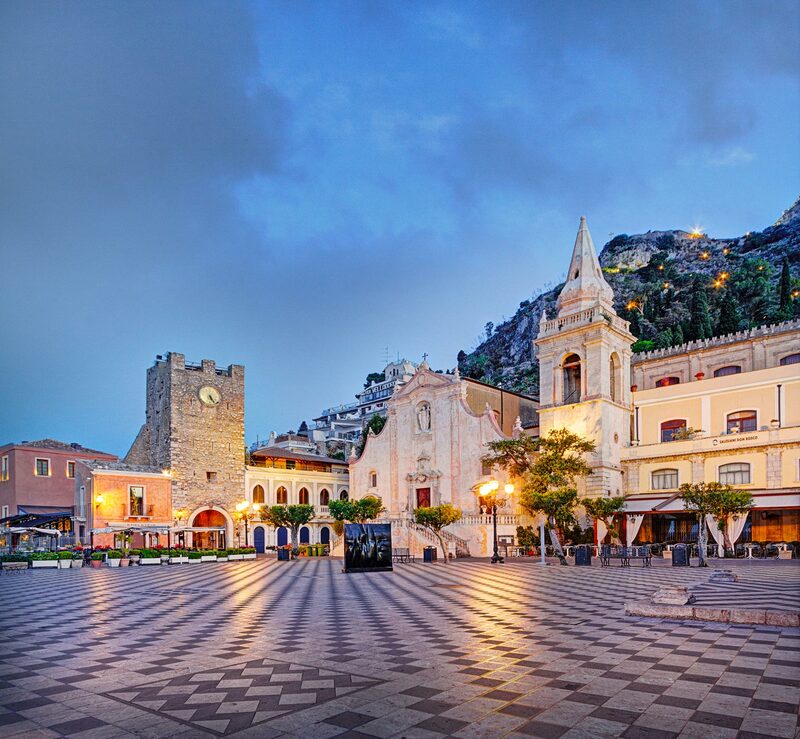 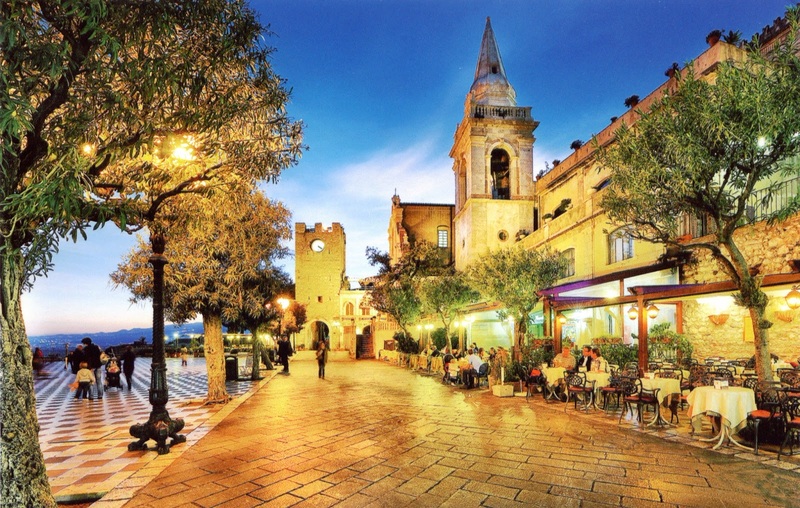 Taormina center is built around the Corso Umberto I, the main artery of the city, from which you can reach all points of interest. 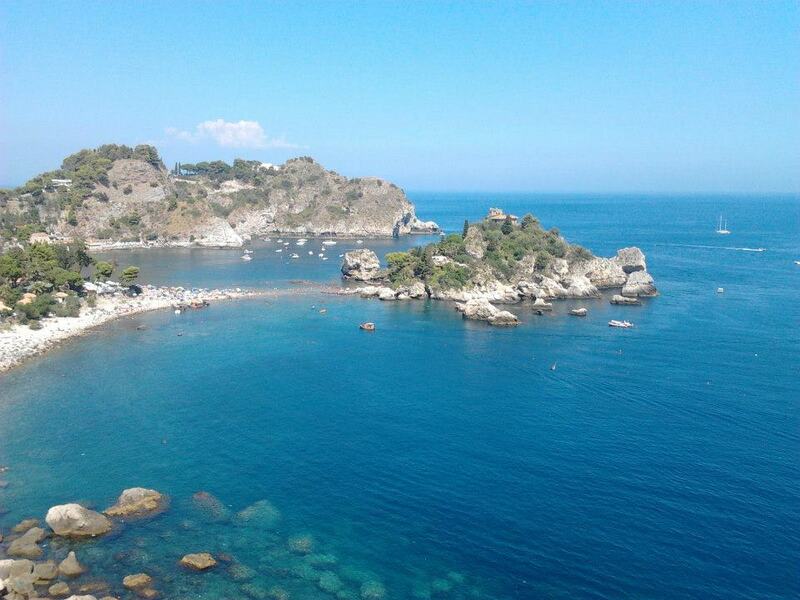 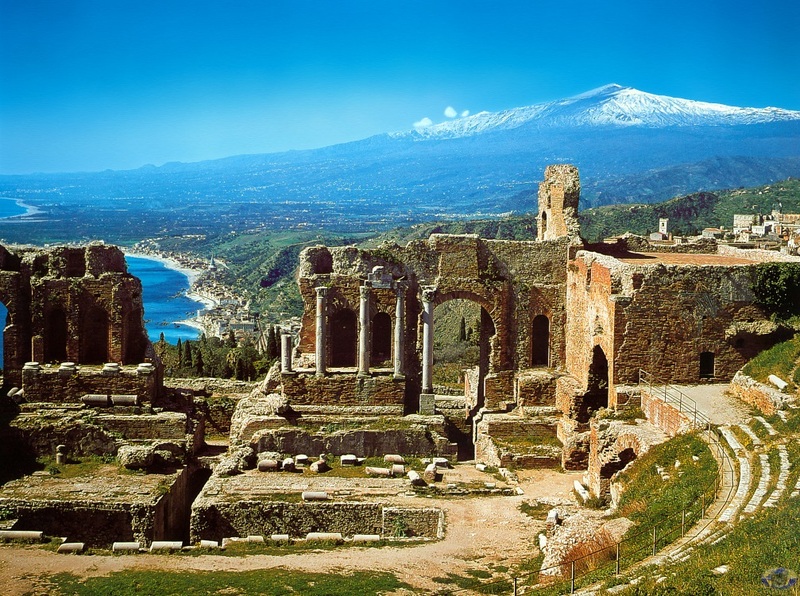 Today Taormina is a health resort and tourist destination of international fame. 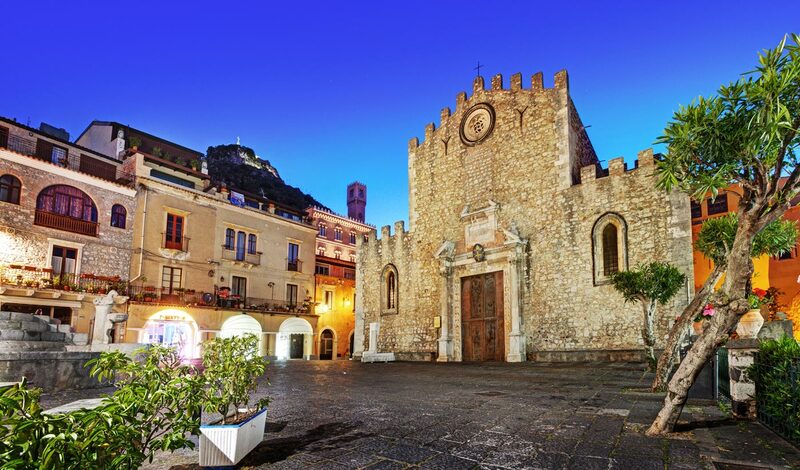 Over the centuries, Taormina has always been a major tourist destination of celebrities like Wilhelm II of Germany, many writers like Goethe, Maupassant, DH Lawrence, A. France, Oscar Wilde, Brahms, designers such as Dior, noblewomen as Florence Trevelyan, the German painter Geleng, the British general Nelson, directors like Michelangelo Antonioni and actresses like Greta Garbo.